Jessica is in her iconic neon sign pose sitting on a stool. This is the original version of her neon sign, however for the sign the stool was taken out. 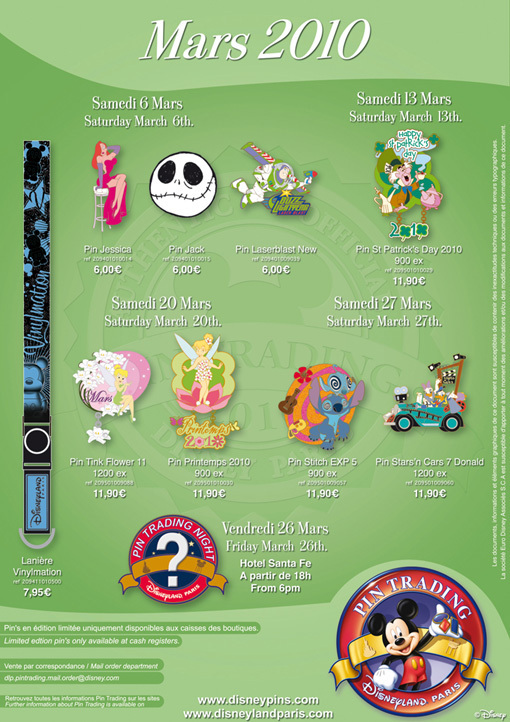 This pin was released in Disneyland Paris. It features a glitter filled dress and printed lips.